March 3, 2019, 12:15 pm – 2:15 pm: Tucson Festival of Books – Book Signing in the Indie Author Pavilion – Adult Nonfiction (Breast Cancer: A Poem in Five Acts and Voice Break). December 8 – 9: I’ll be performing as a soprano shepherdess in Amahl and the Night Visitors, a collaboration between the Porthole Players and the Newport Symphony Orchestra (Newport Performing Arts Center – 777 W. Olive Street, Newport, OR). October 21, 2018, 2 pm – 5:30 pm: I’ll be reading my poem, “Case in Point,” at the reading/reception for Fire and Rain: Ecopoetry of California, Scarlet Tanager Books (Art House Gallery, 2905 Shattuck Avenue, Berkeley, CA). September 29, 2018, 10 am – 4 pm: Book signing at the Florence Festival of Books, Florence Events Center (715 Quince Street, Florence, OR). September 2, 2018, 1-3 pm: Book signing for Breast Cancer: A Poem in Five Acts at Toad Hall in Yachats, OR (237 W 3rd Street). 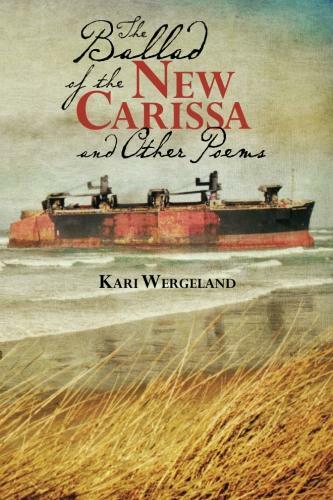 March 11, 2018, 1:40 pm: Tucson Festival of Books (outside the University of Arizona Mall) – Tent Talk on Voice Break and The Ballad of the New Carissa and Other Poems. March 11, 2018, 10 am – 12pm: Tucson Festival of Books – Book Signing in the Indie Author Pavilion – Adult Nonfiction (Voice Break and The Ballad of the New Carissa and Other Poems). 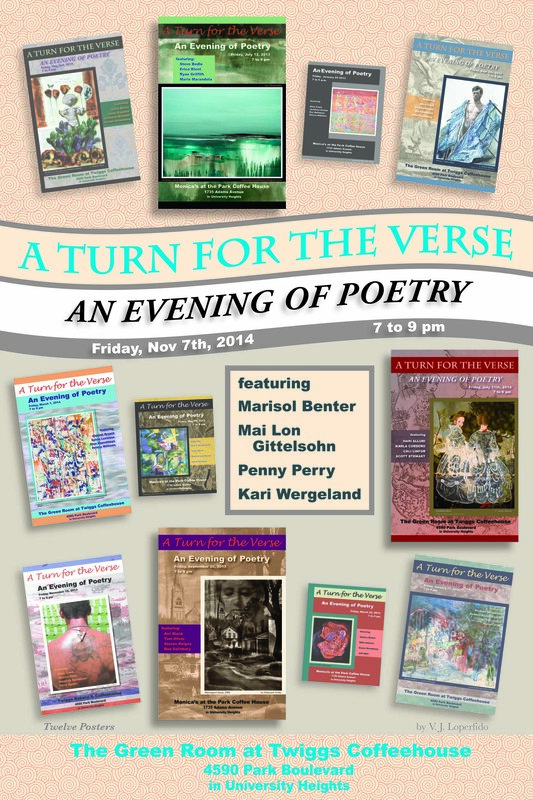 November 7, 2014, 7:00-9:00 pm: Reading Selected Poems for A Turn for the Verse, An Evening of Poetry – Twiggs Green Room (4590 Park Blvd., San Diego, CA). April 17, 2014, 7:00 pm: Meet the Poets 2014 – Mission Hills Library (925 W. Washington St., San Diego, CA 92103). 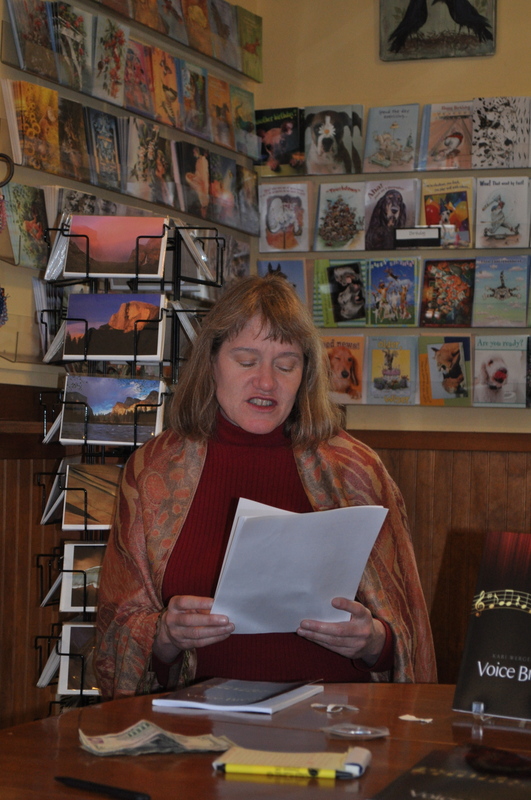 April 9, 2014, 6:30 pm: Reading – “Acquainted with the Day” for the San Diego Poetry Annual 2013-14 Published Poet’s Celebration Readings in the Hervey/Pt. Loma Branch Library (3701 Voltaire St., San Diego, CA 92107). March 30, 2014, 1-4 pm: Reading – “Tuxedo Cat” for the Soul-Making Keats Literary Competition Awards at the Koret Auditorium in the San Francisco Public Library. 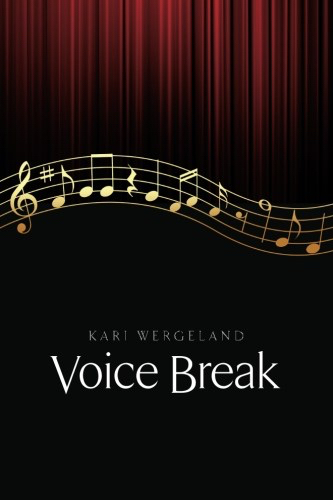 April 22, 2012, 1-3 pm: Voice Break Book Signing/Reading at Toad Hall in Yachats, OR. Florence Festival of Books, Florence, Oregon (September 29, 2018).